Brand new German HK made hammer for burst pack. 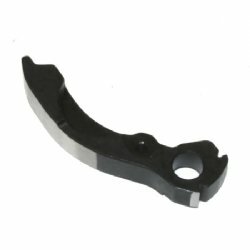 Great spare for your valuable HK burst lower. This is the correct hammer for your 2 or 3 round burst lower.